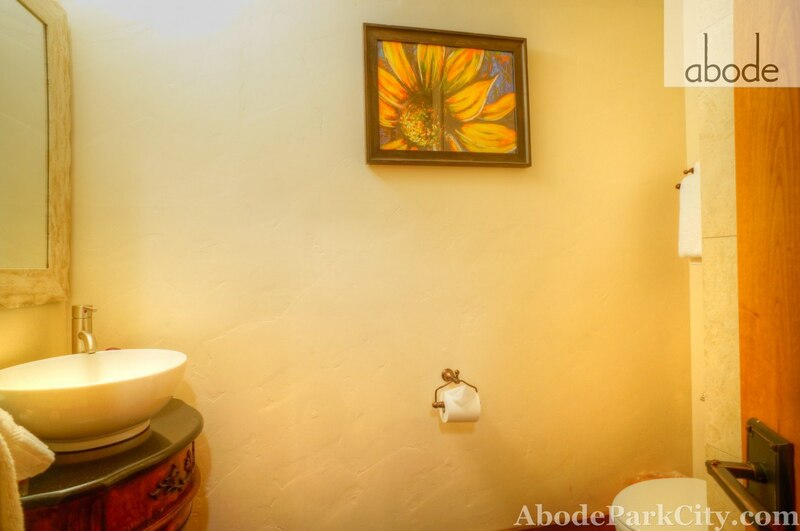 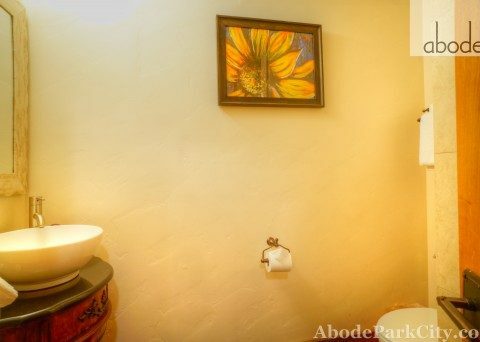 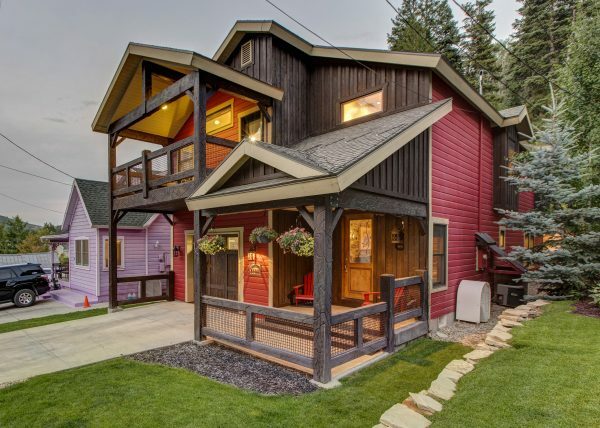 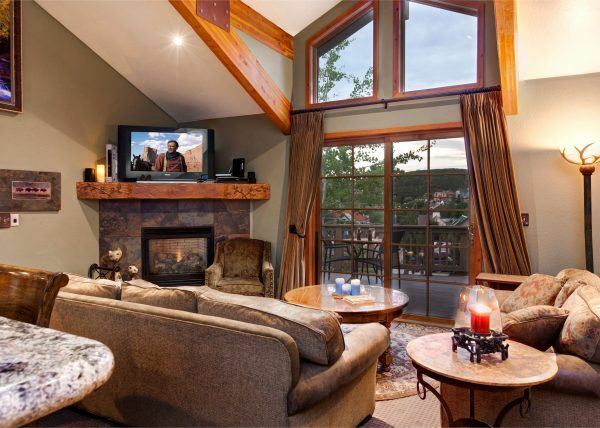 In the heart of town, with mountain access, beautiful views, and a room to relax. 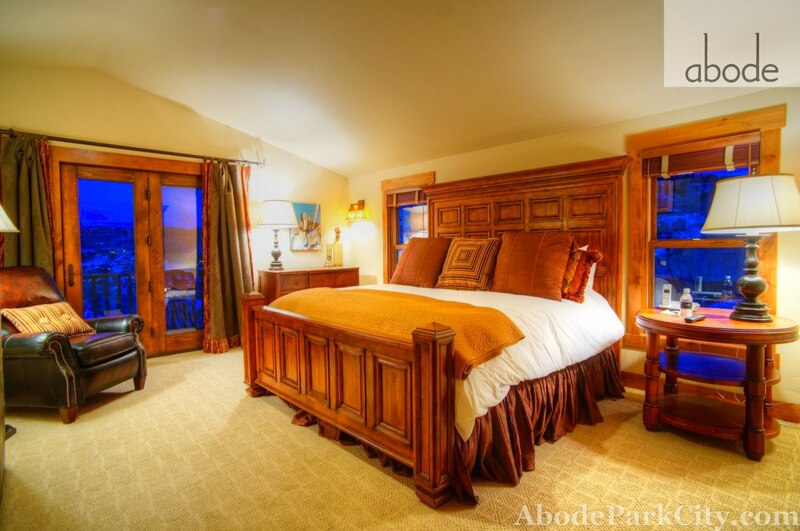 Our retreat is fit for a king — or a family, or friends — with quality furnishings and thoughtful details to make your stay enjoyable. 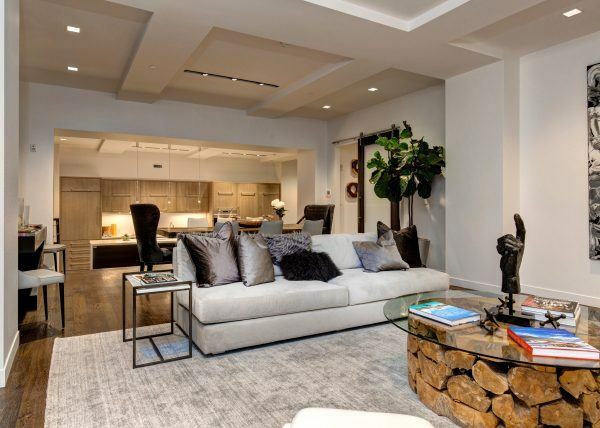 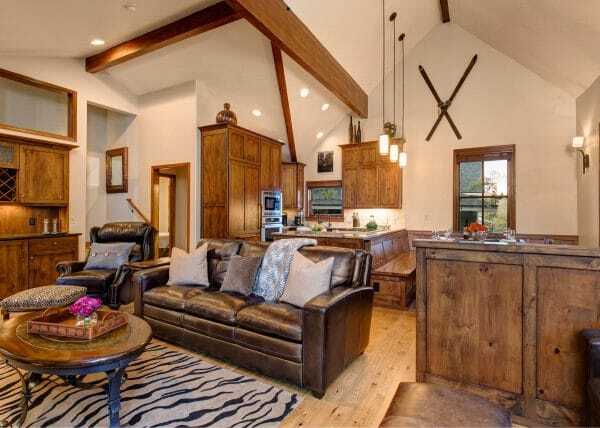 The home has plenty of space relax and gather with friends and family after a long day outdoors. 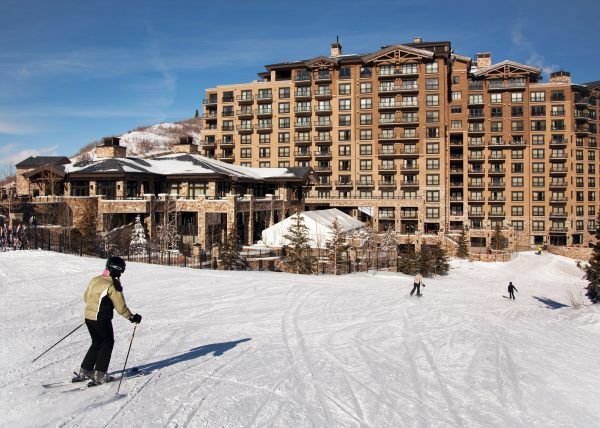 Walk to the slopes, to dine, to shop. 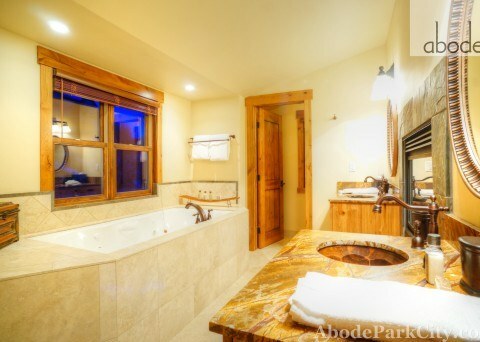 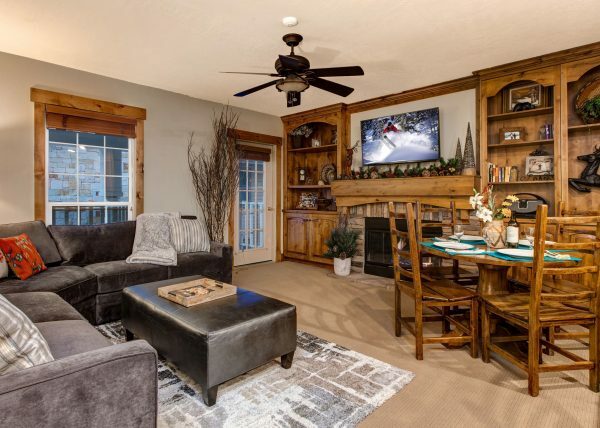 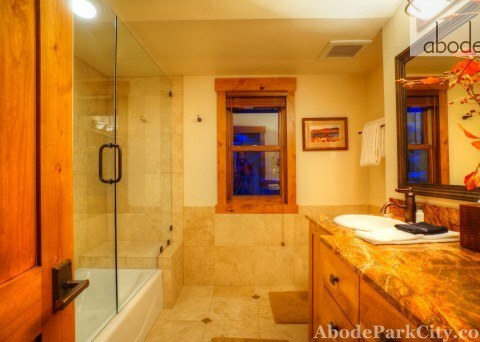 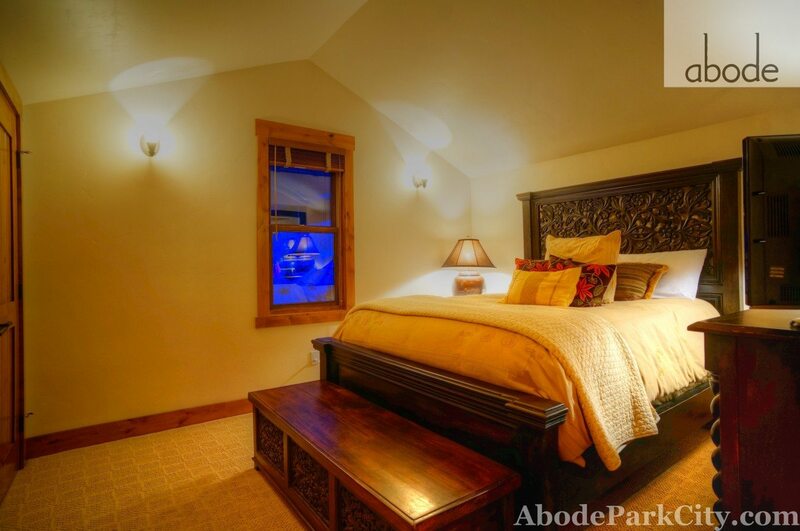 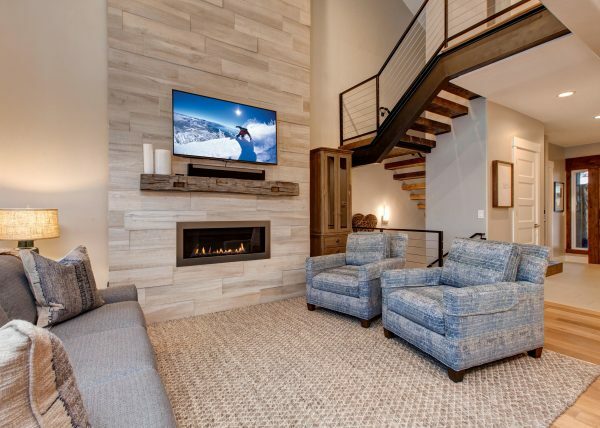 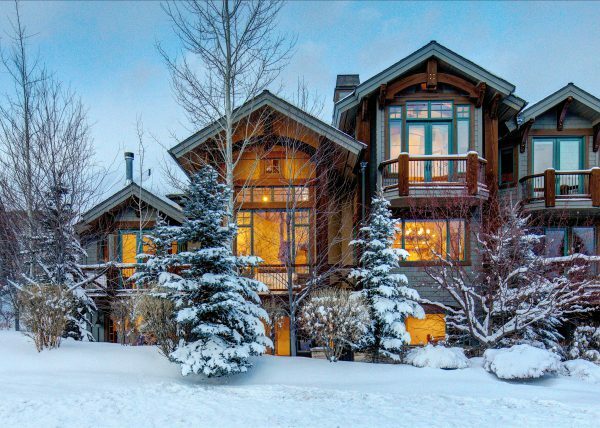 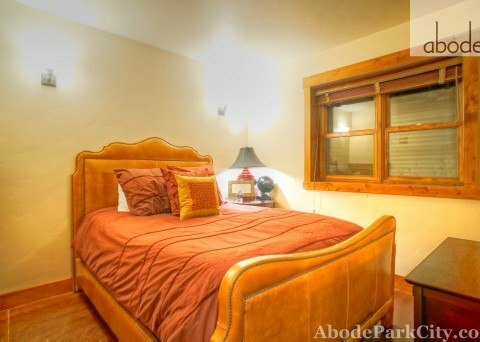 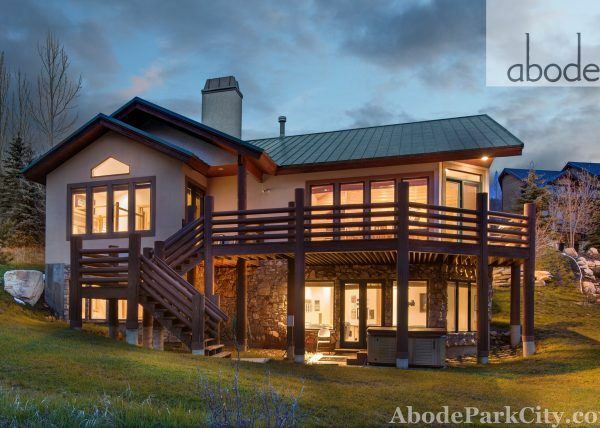 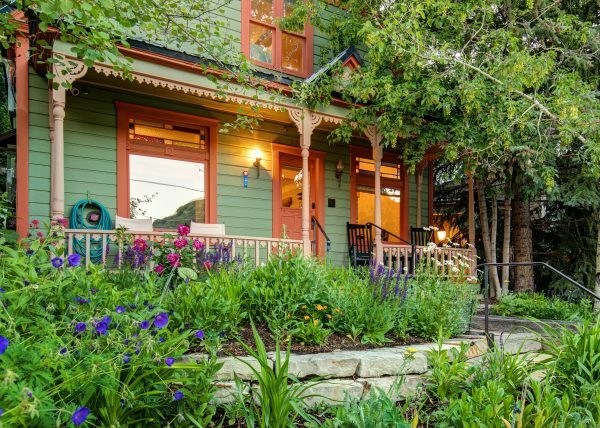 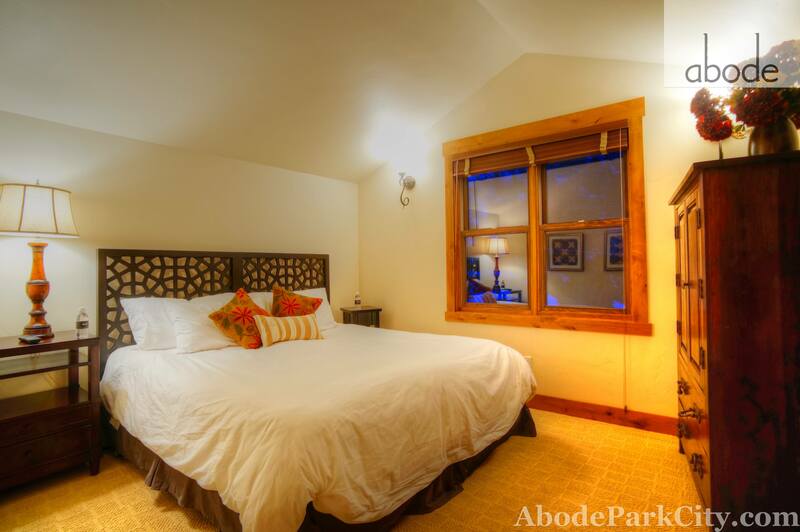 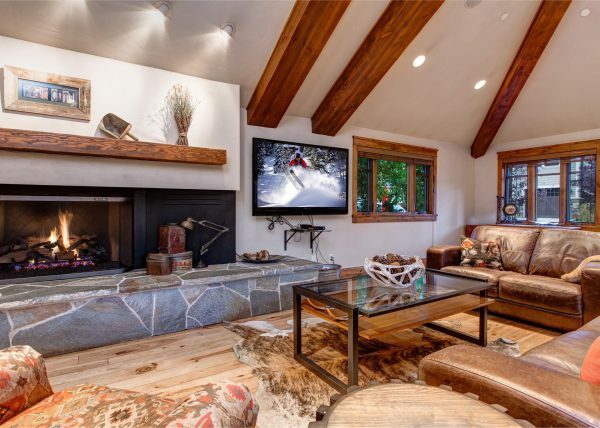 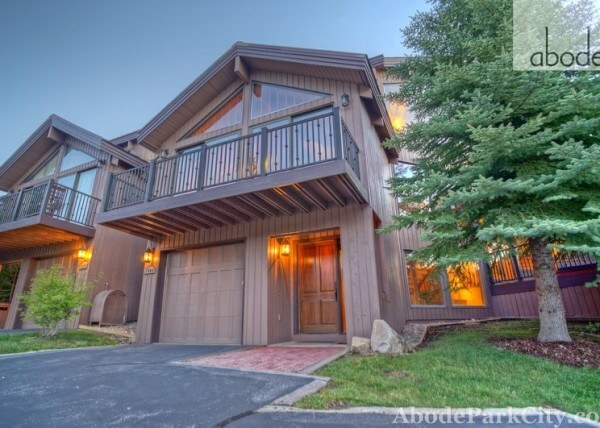 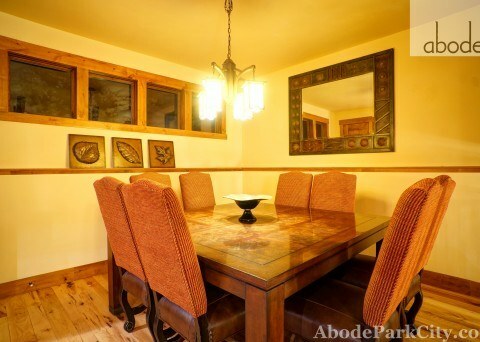 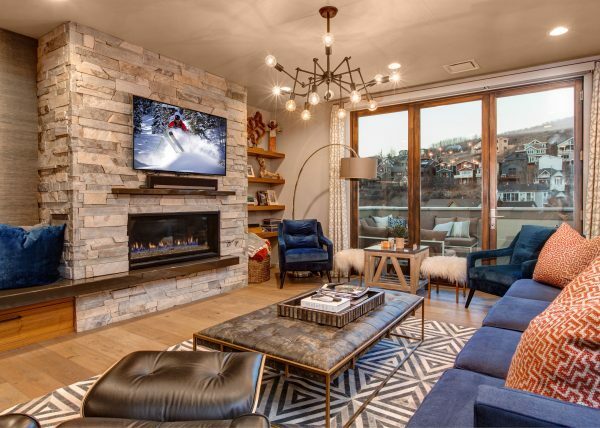 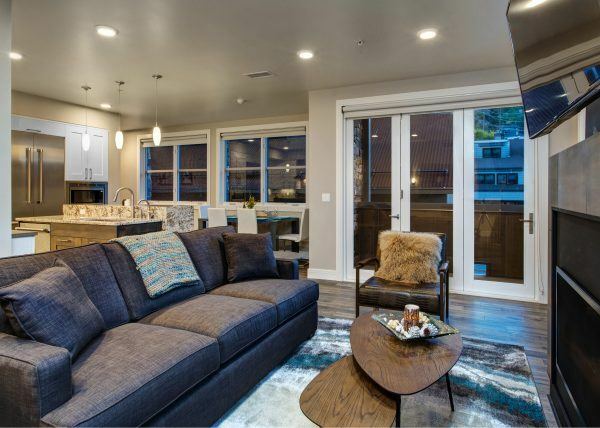 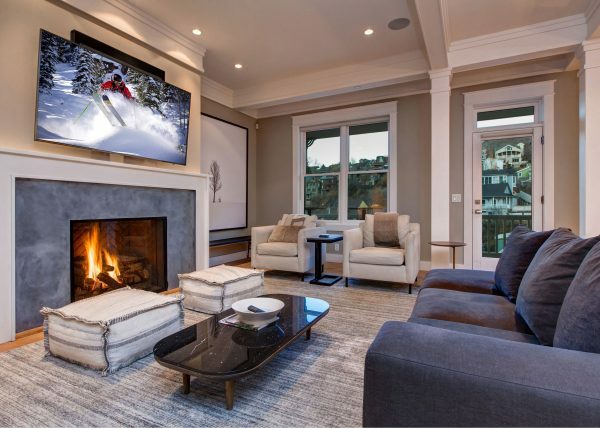 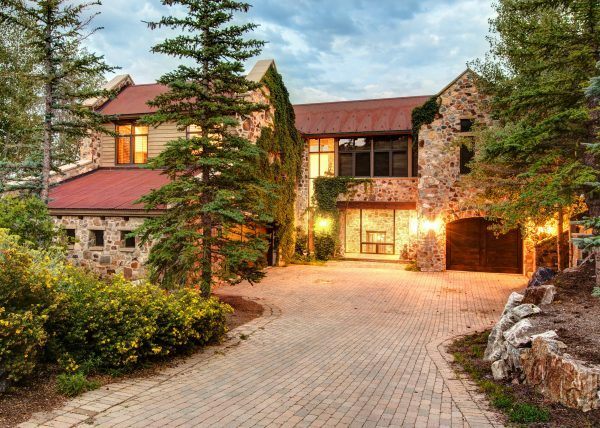 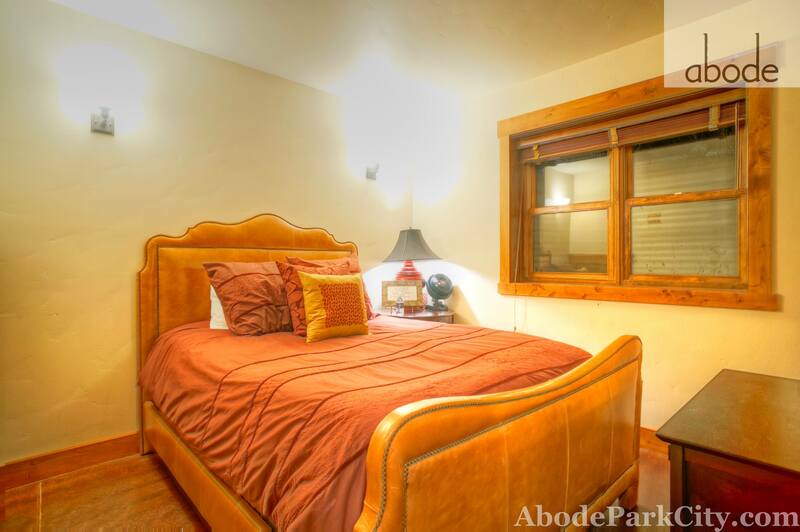 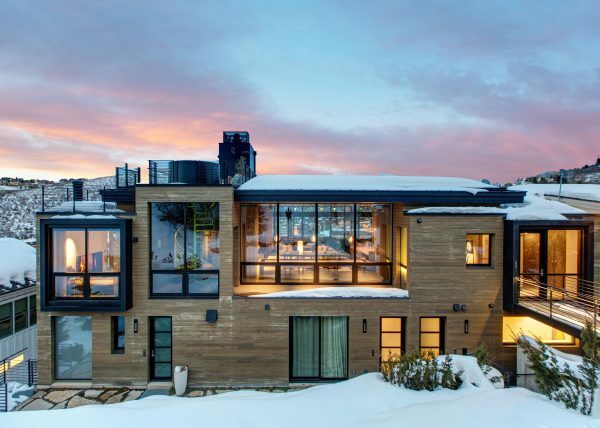 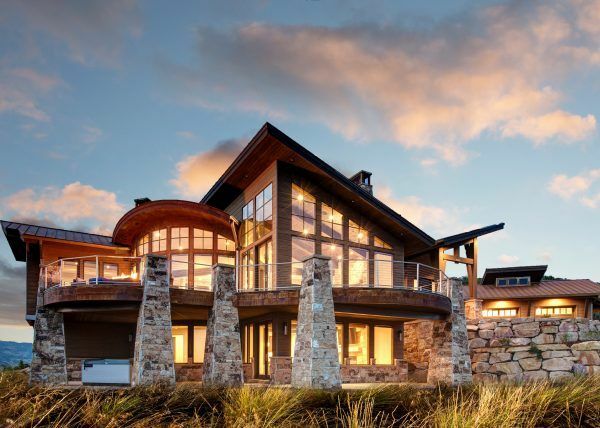 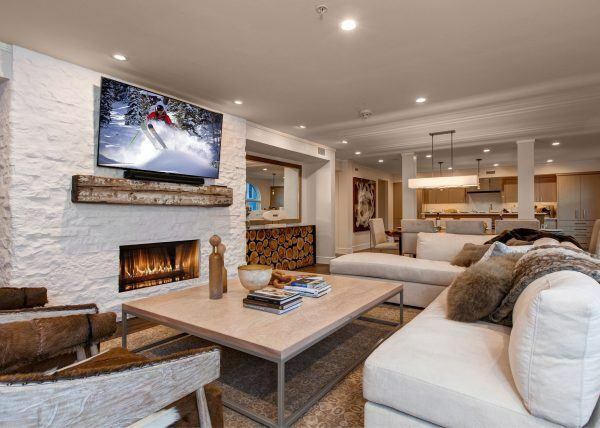 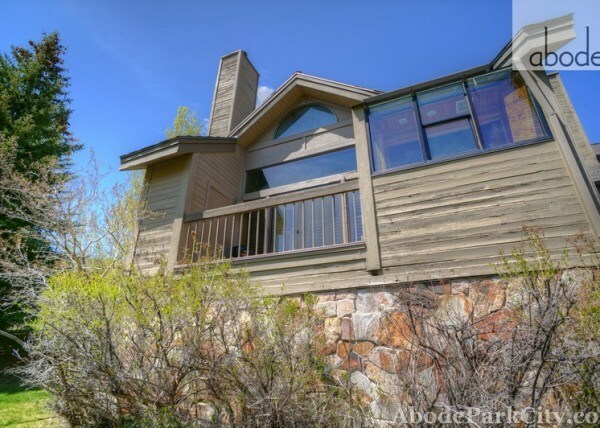 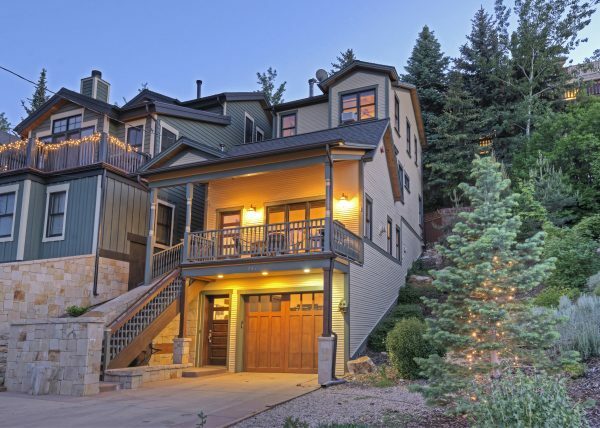 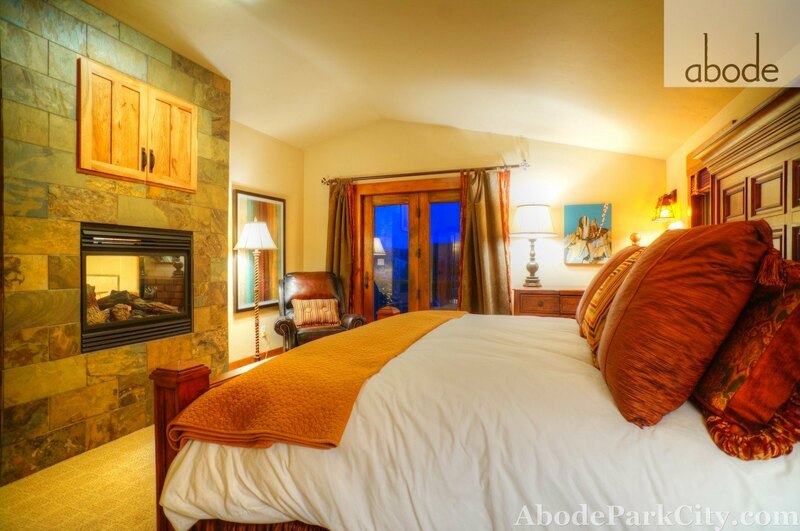 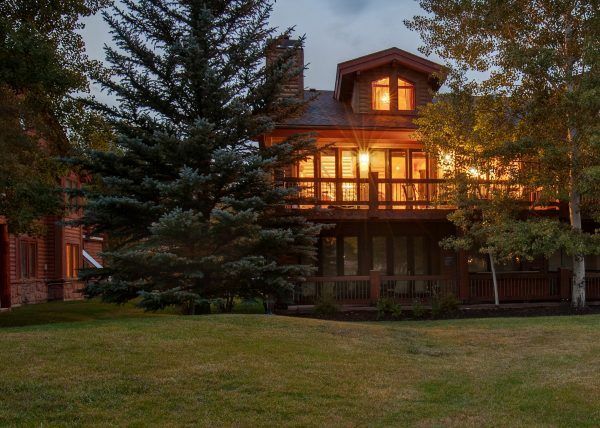 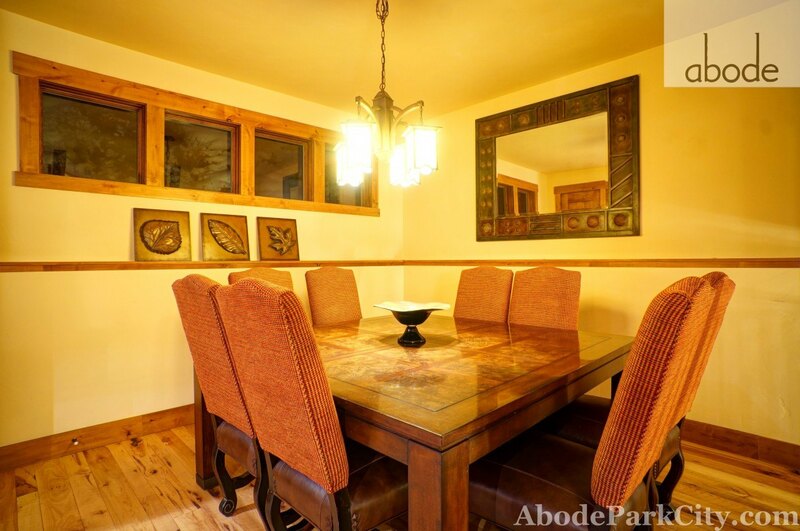 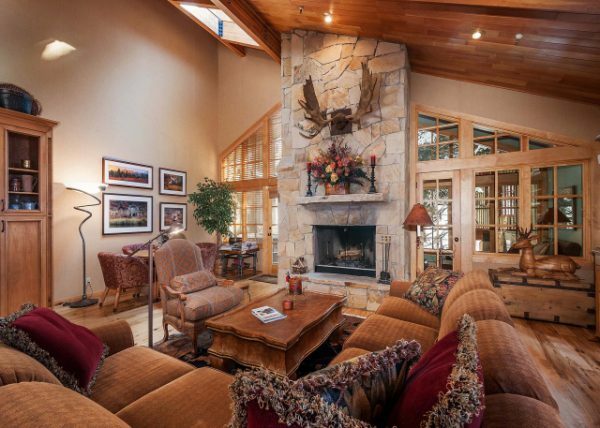 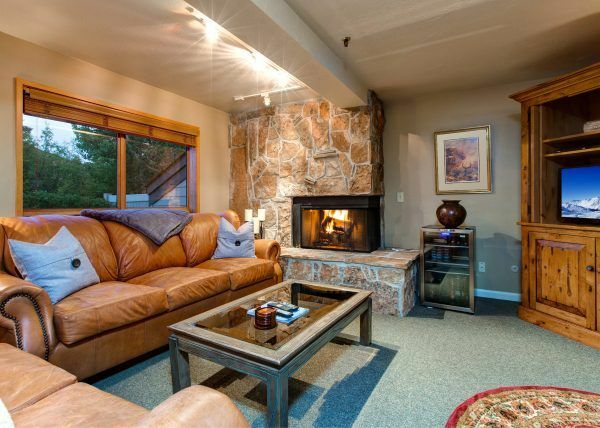 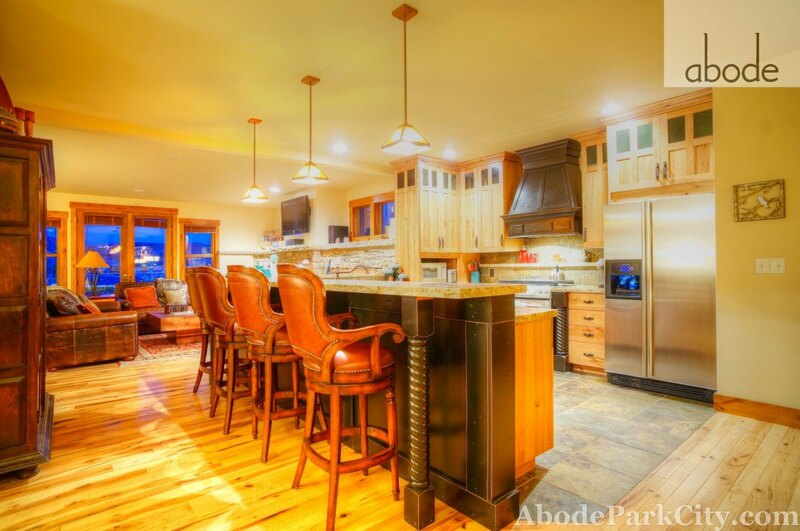 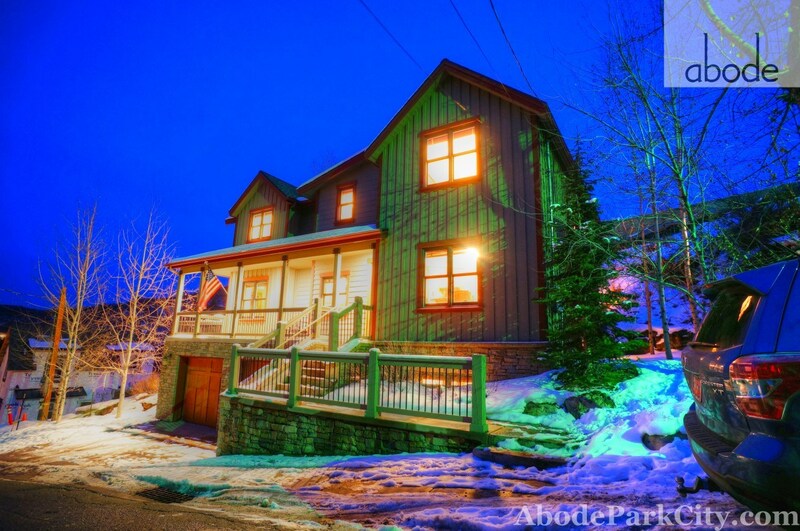 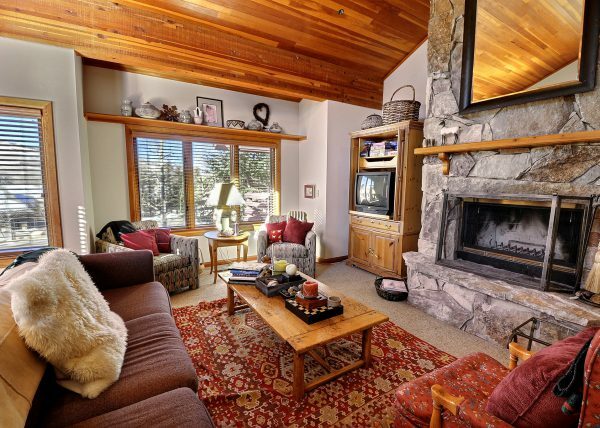 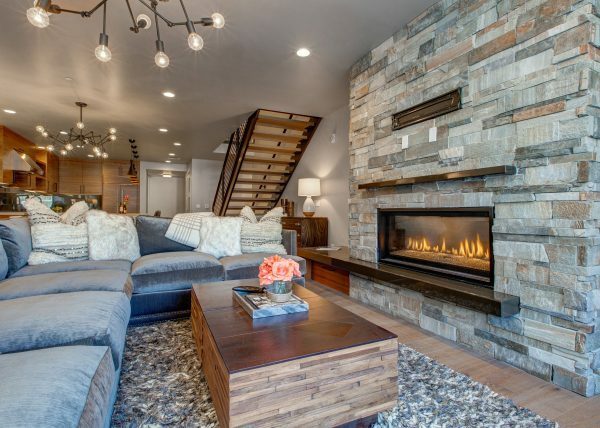 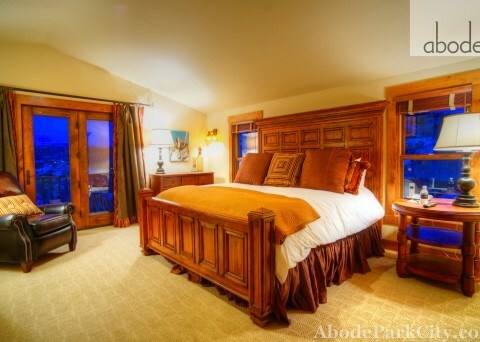 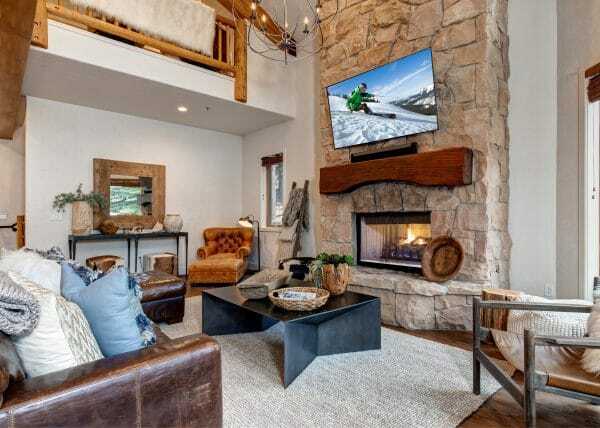 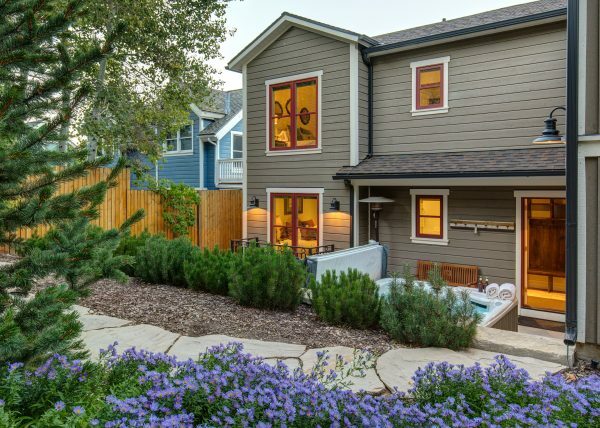 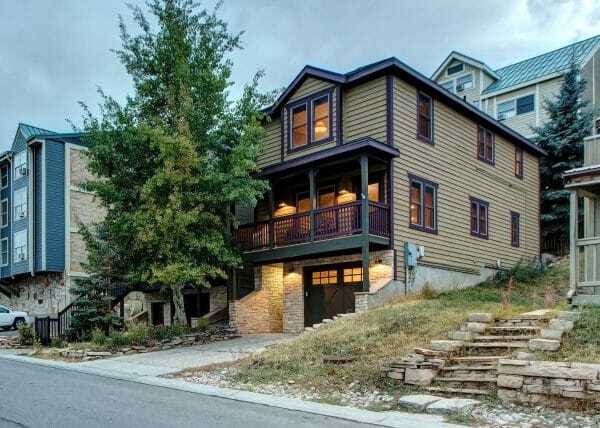 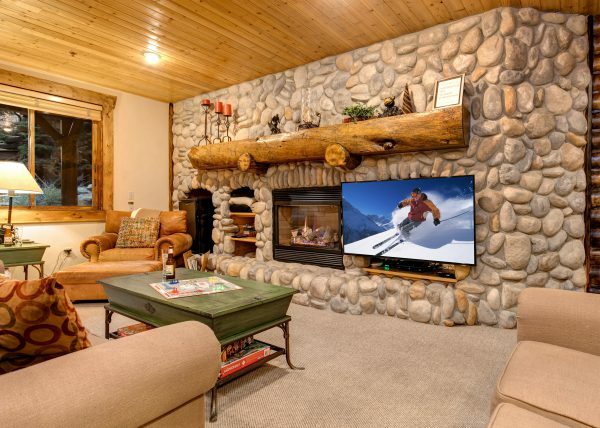 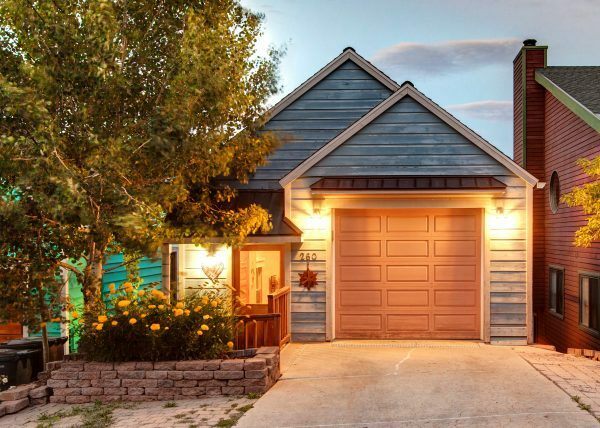 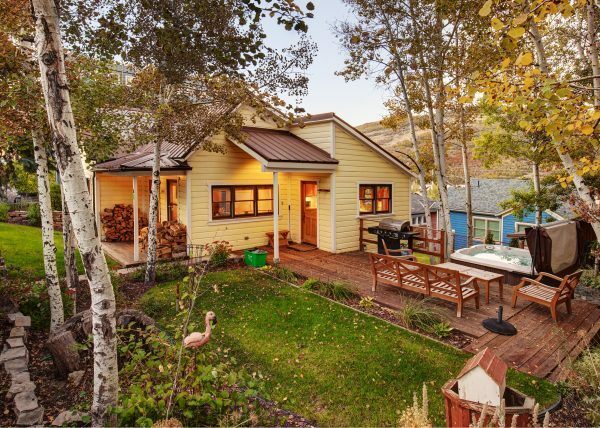 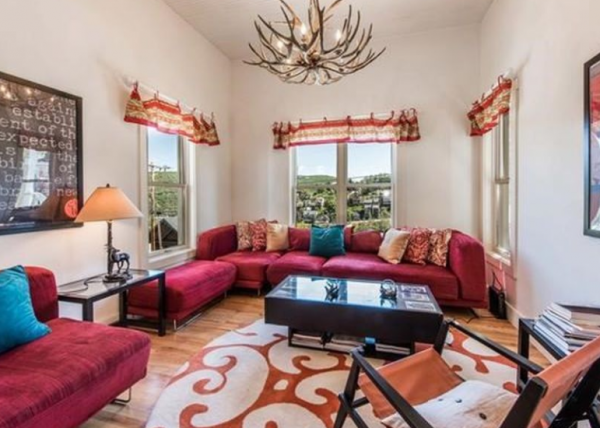 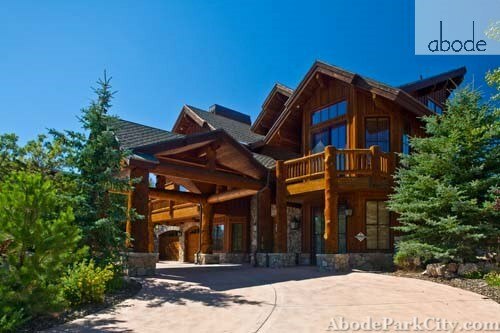 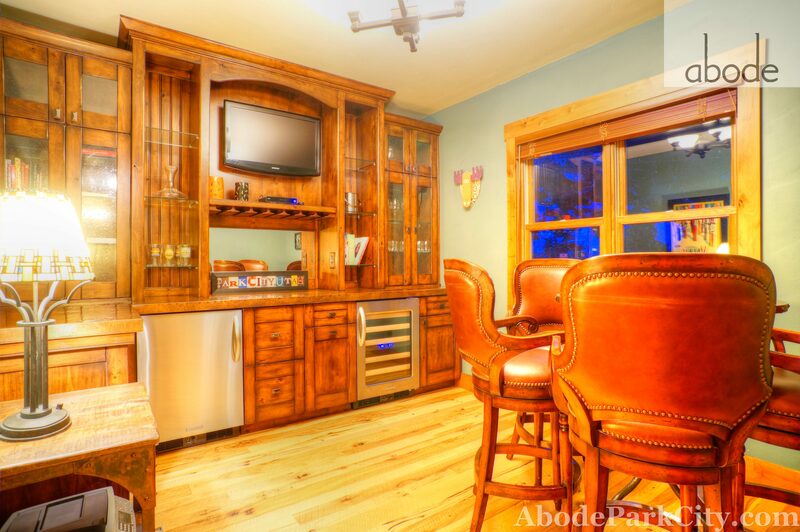 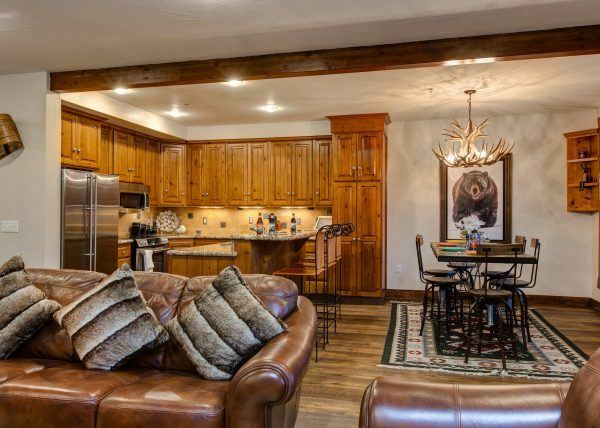 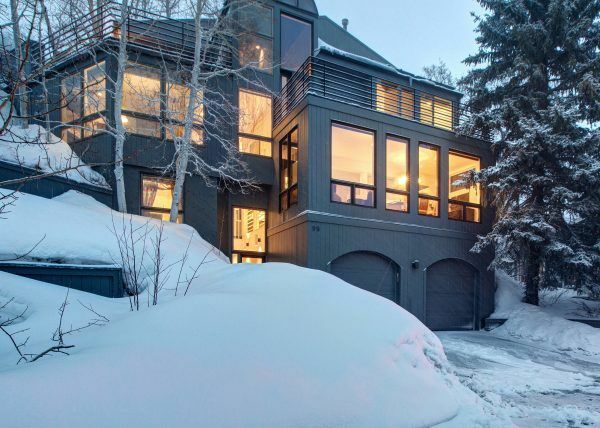 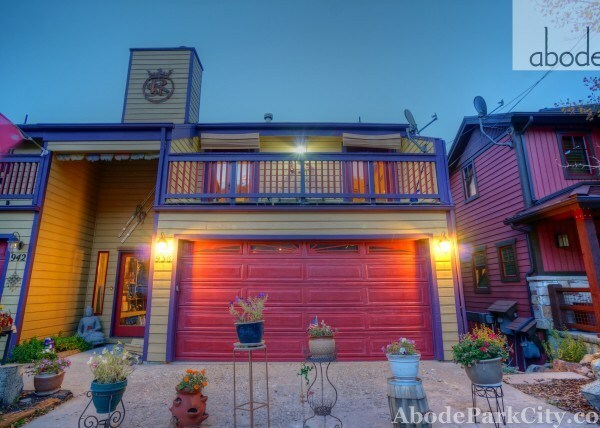 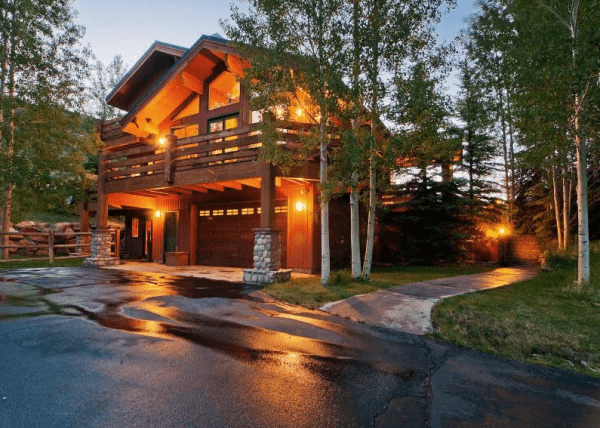 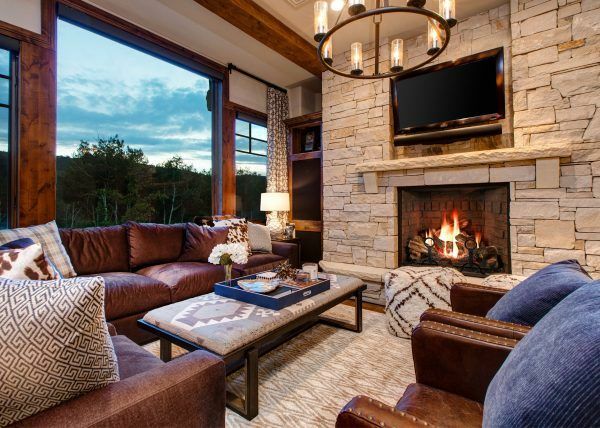 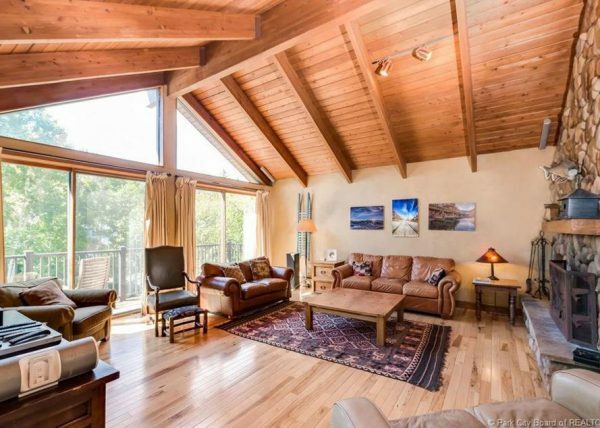 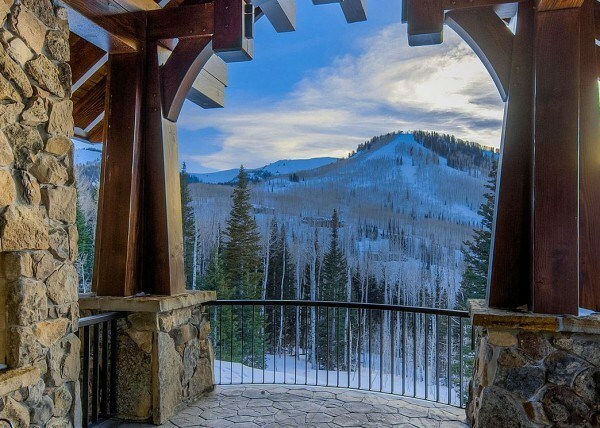 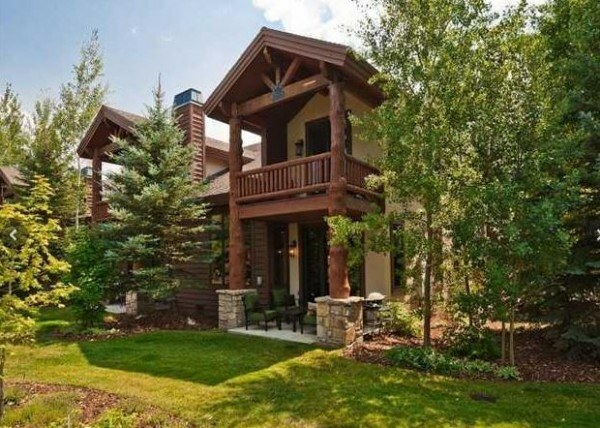 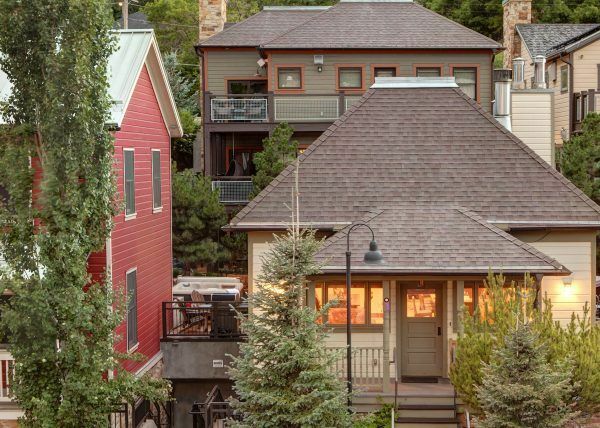 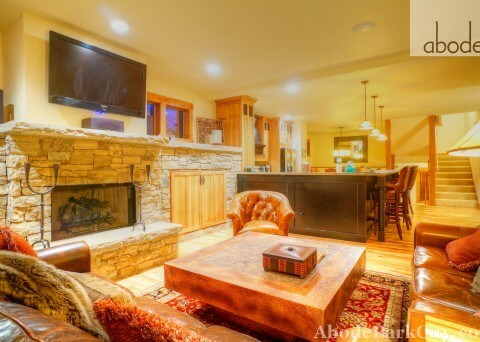 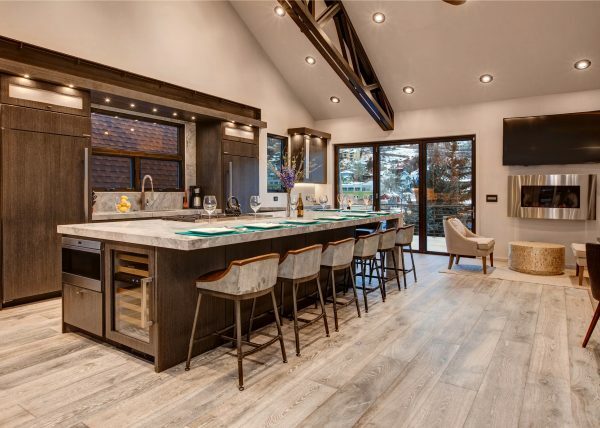 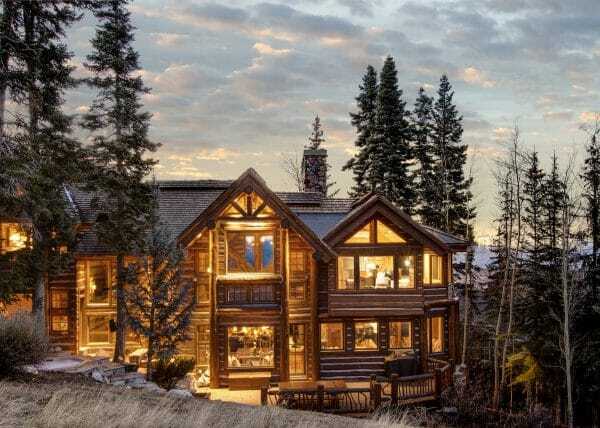 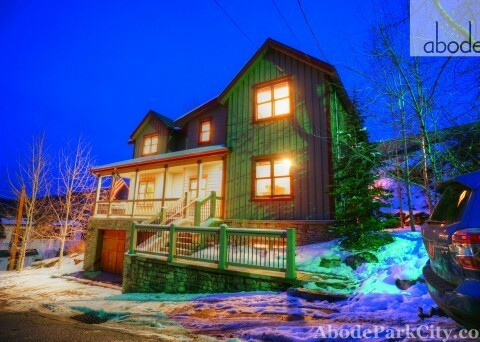 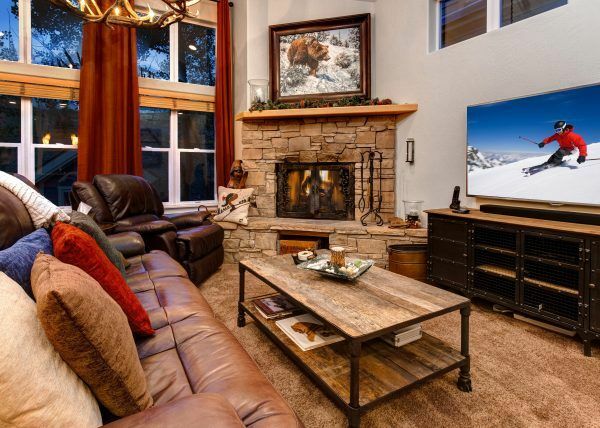 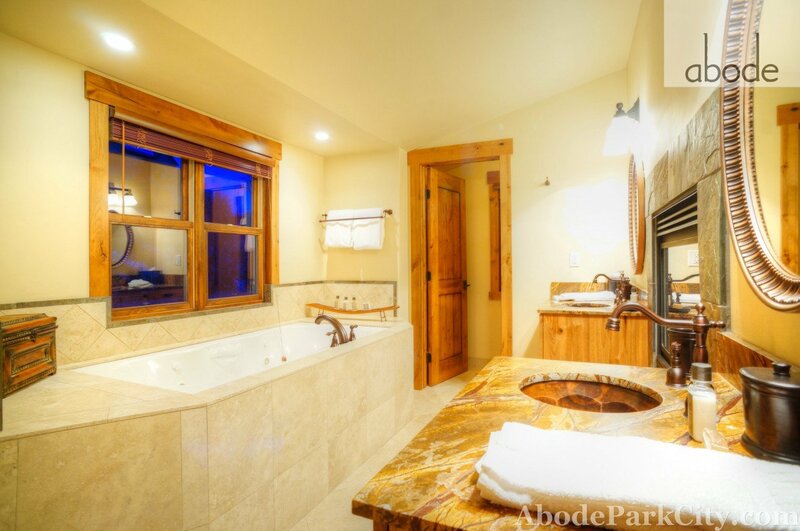 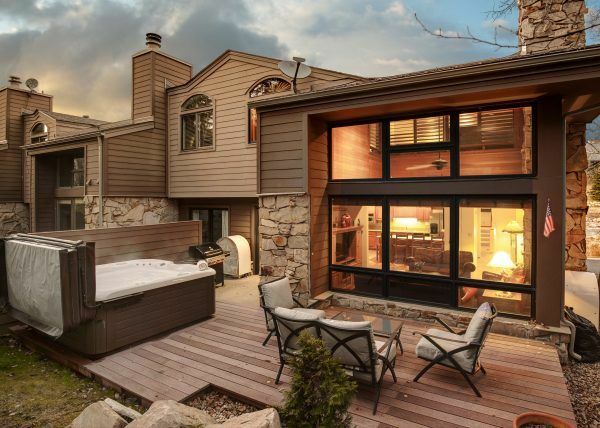 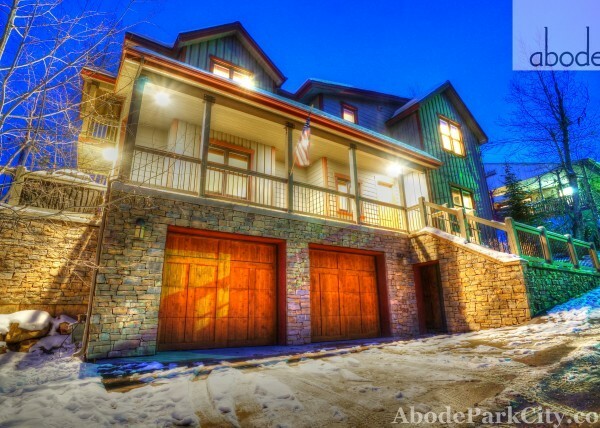 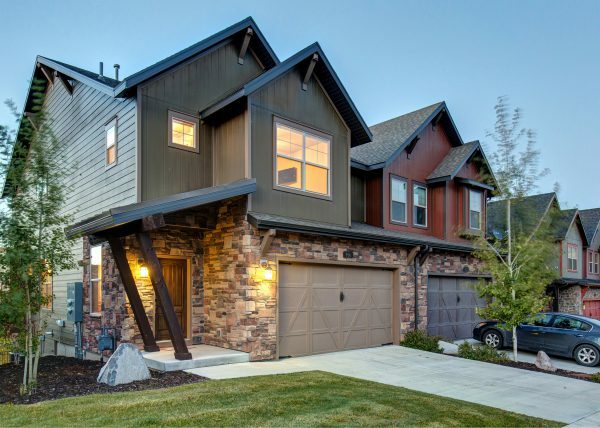 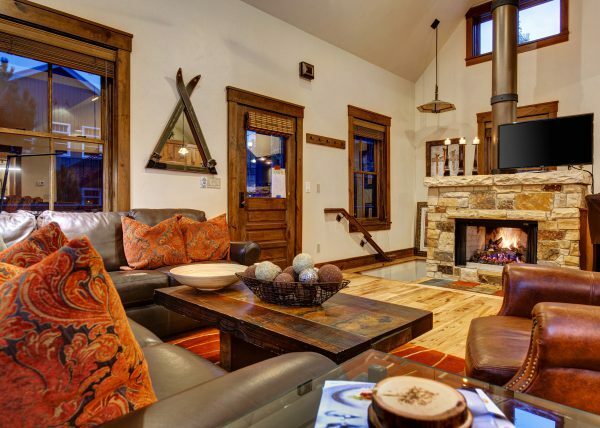 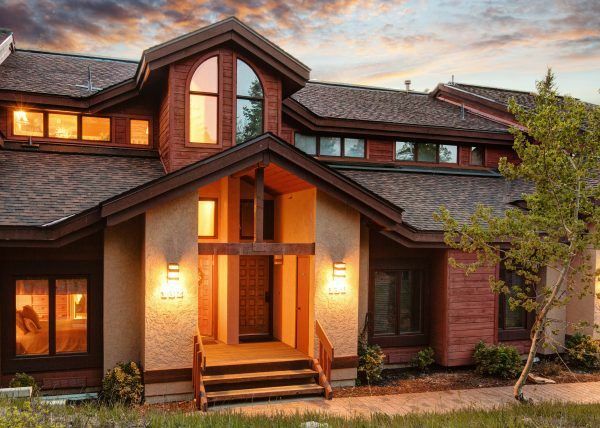 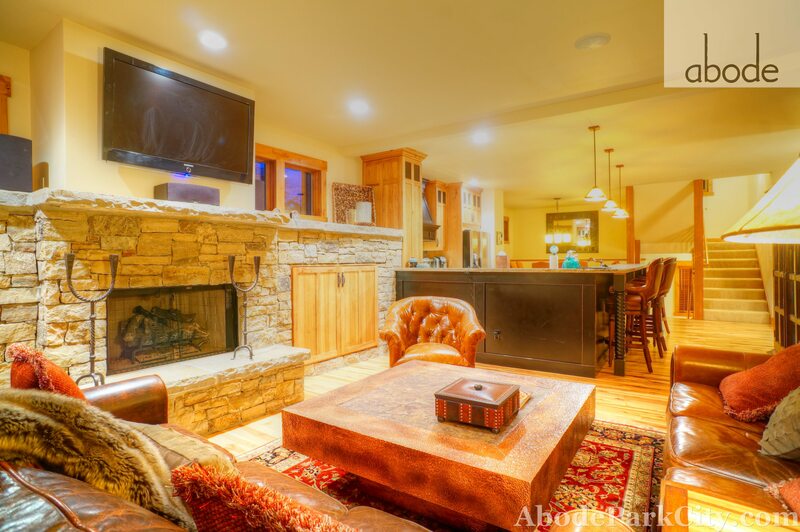 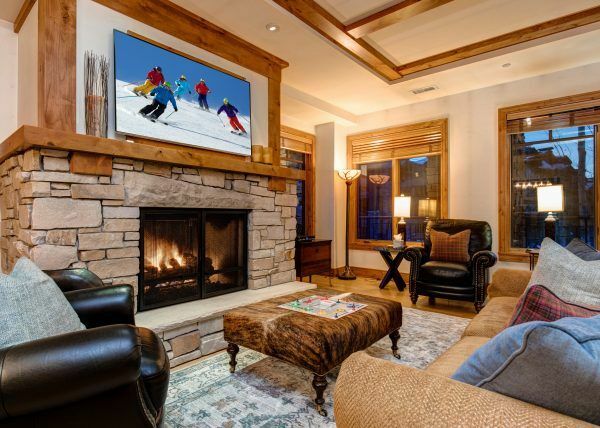 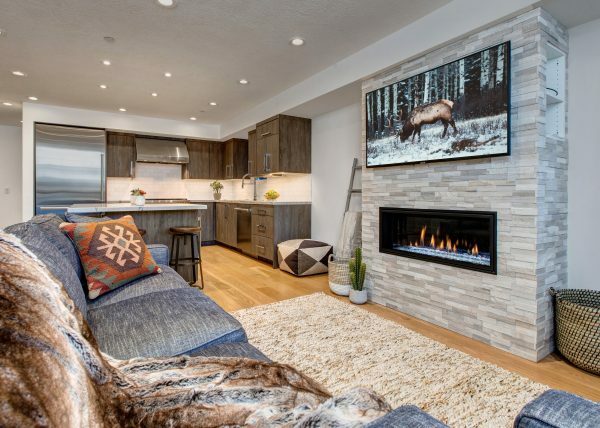 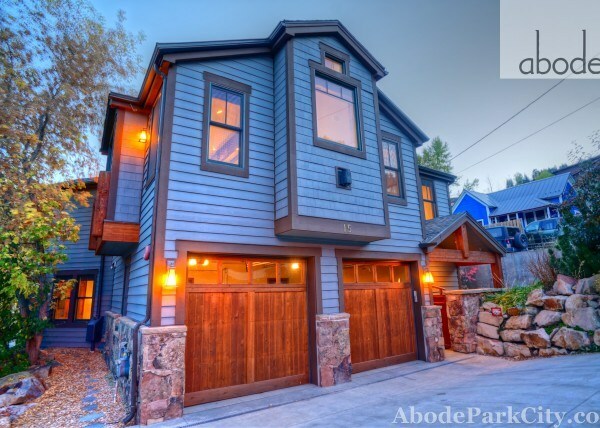 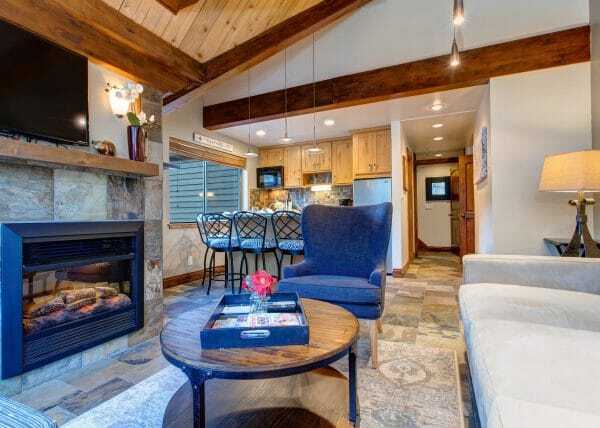 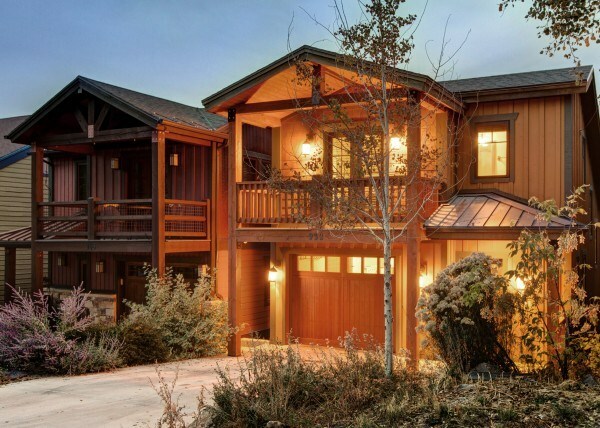 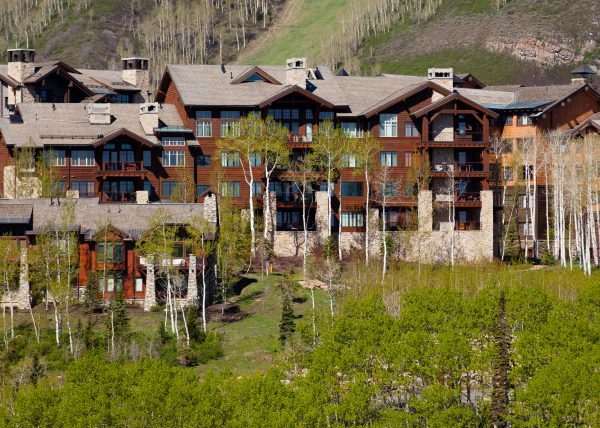 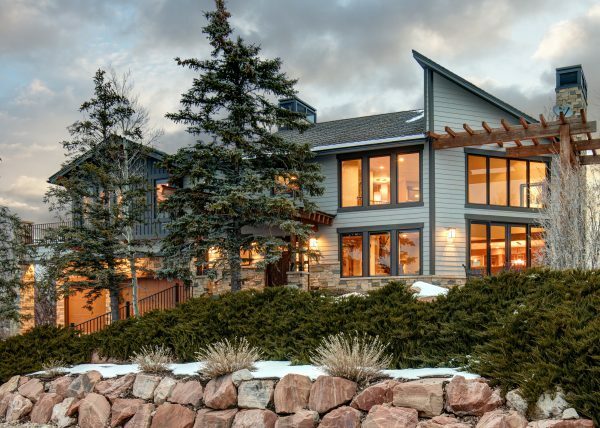 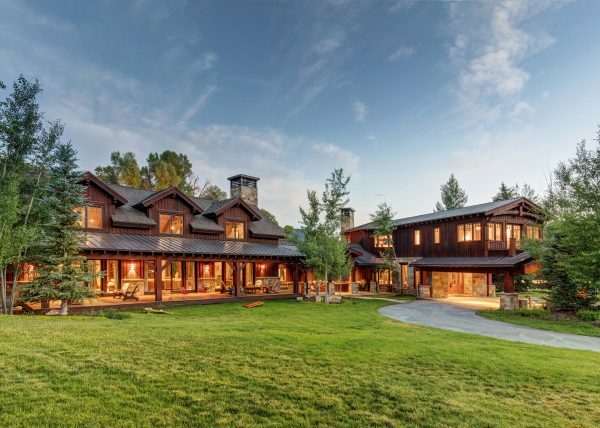 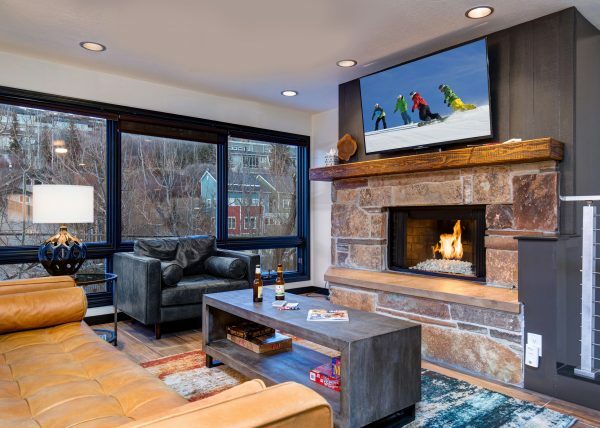 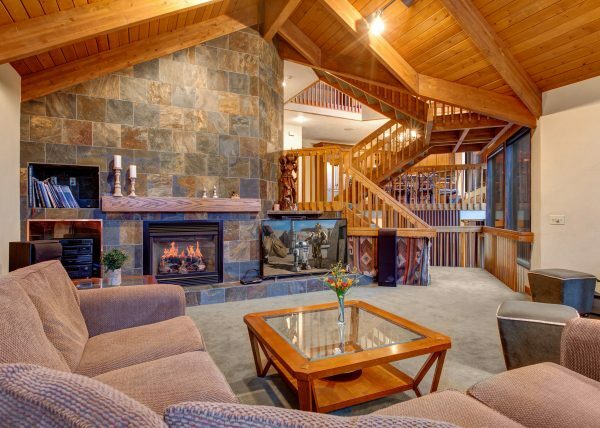 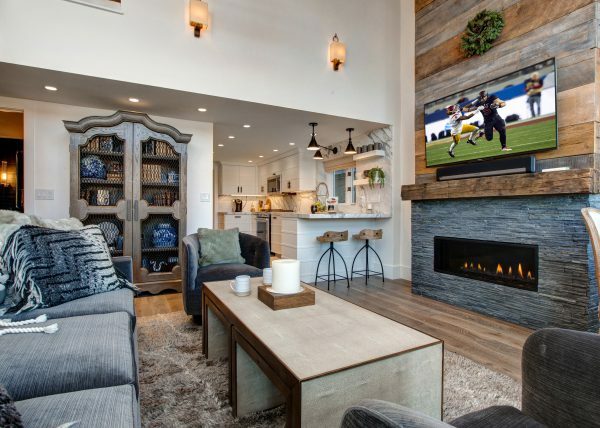 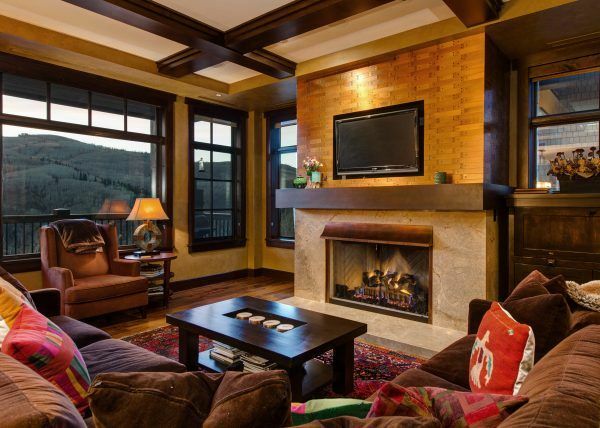 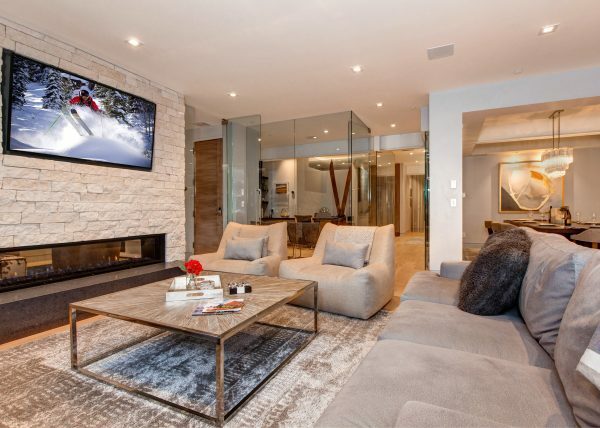 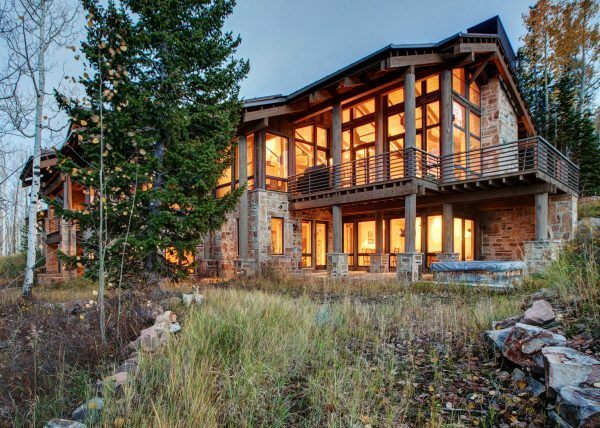 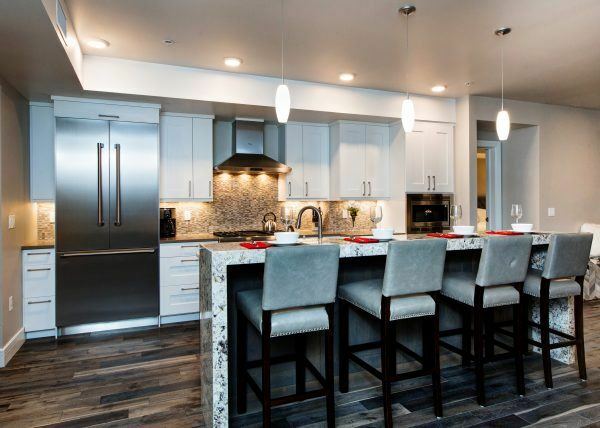 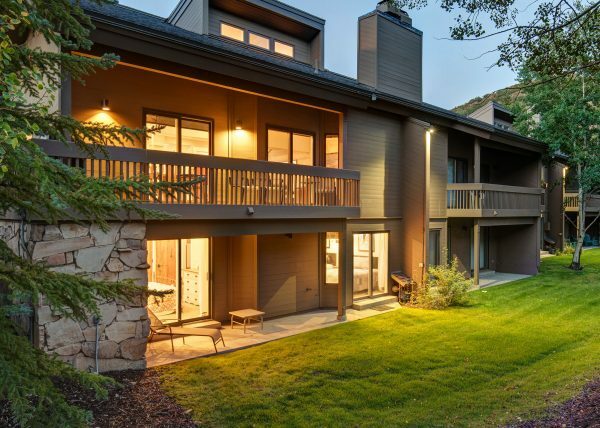 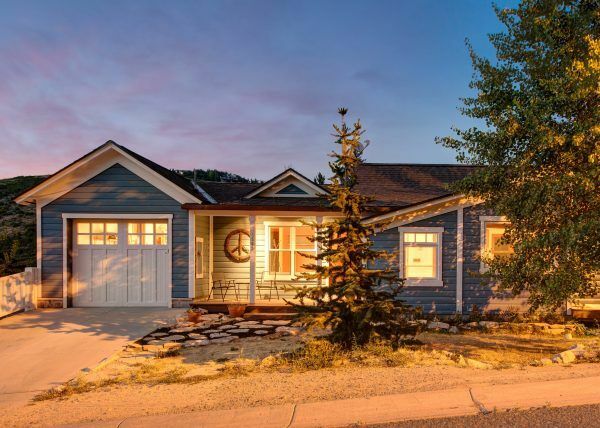 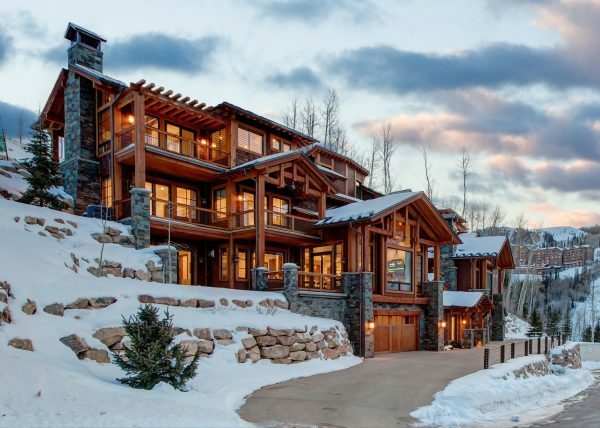 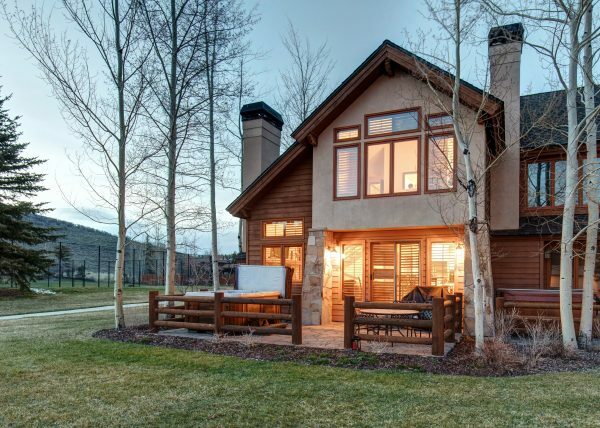 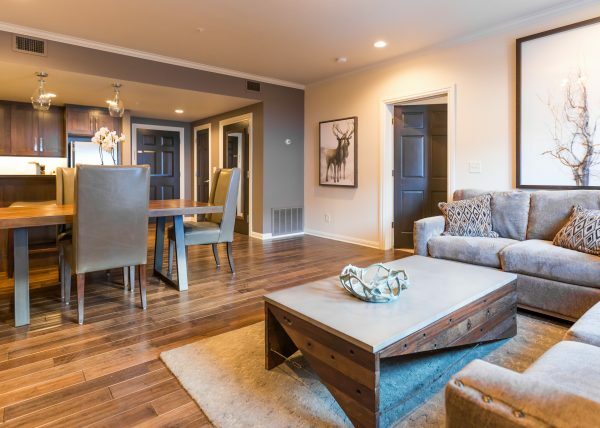 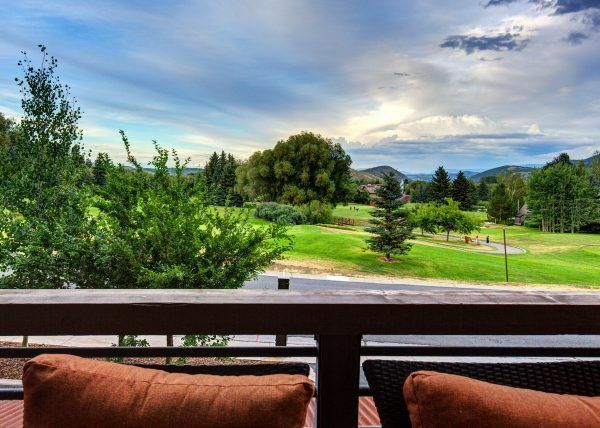 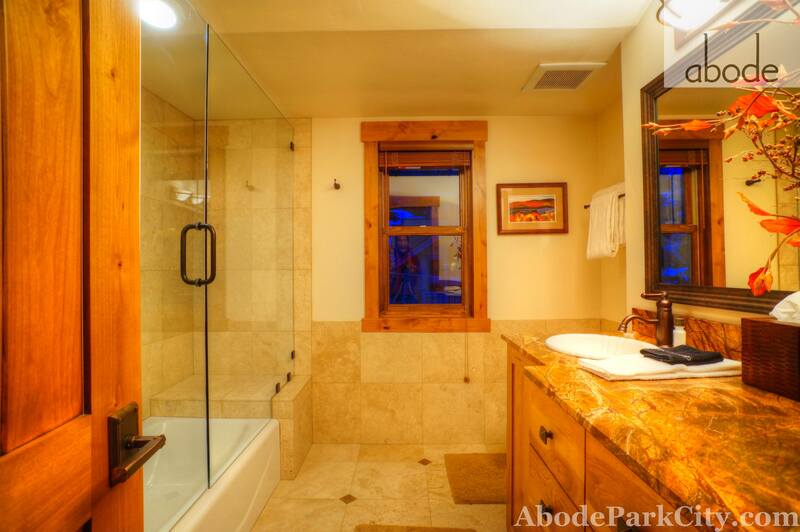 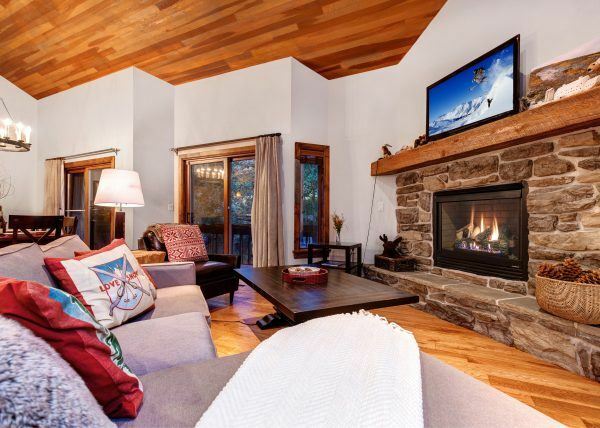 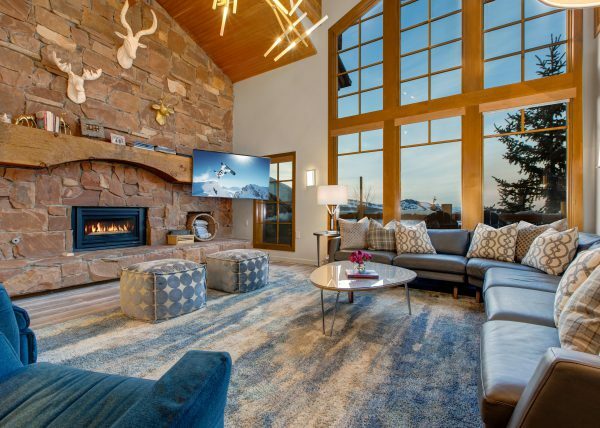 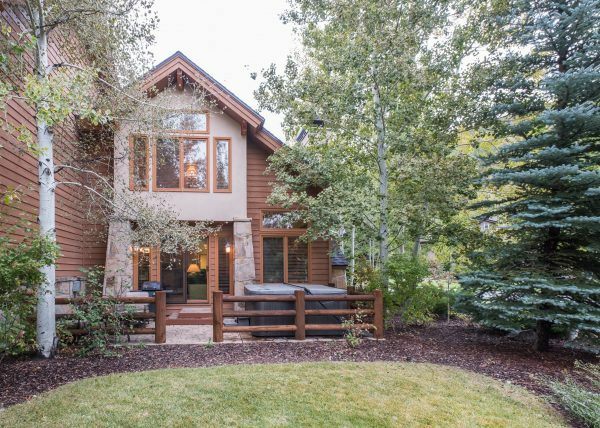 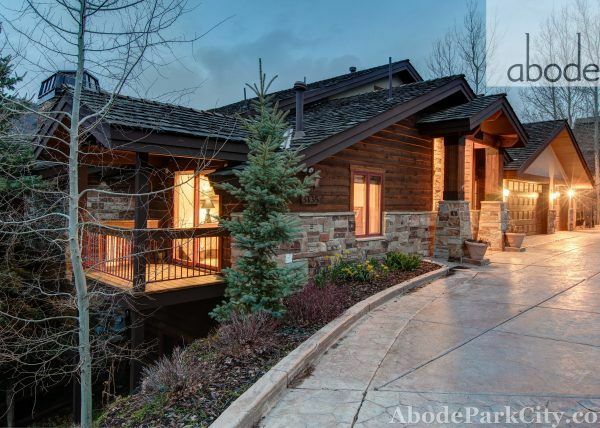 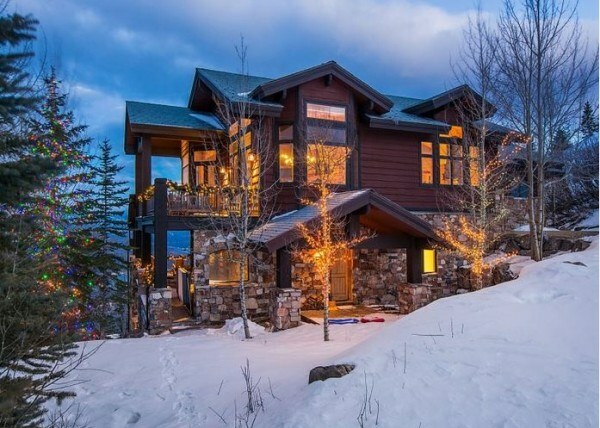 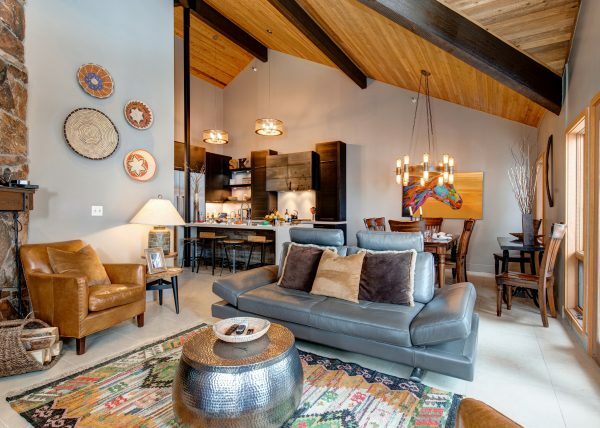 All of this adds up to be one of the best vacation rentals in Park City, Utah. 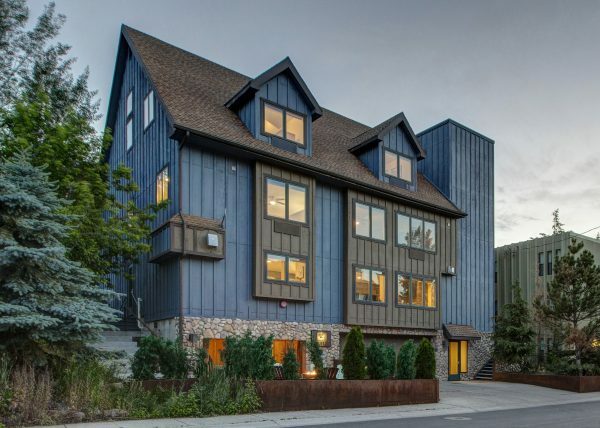 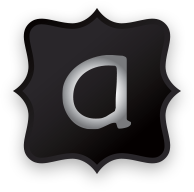 Great multi-generation or multi-family retreat. 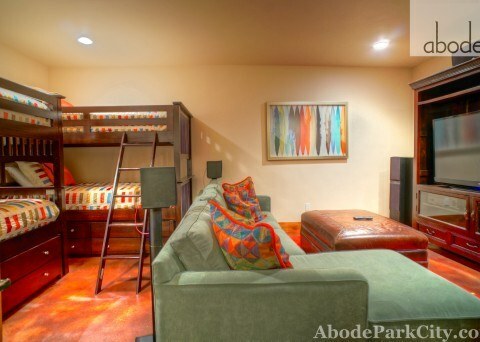 Open main floor layout with bedrooms above and below. 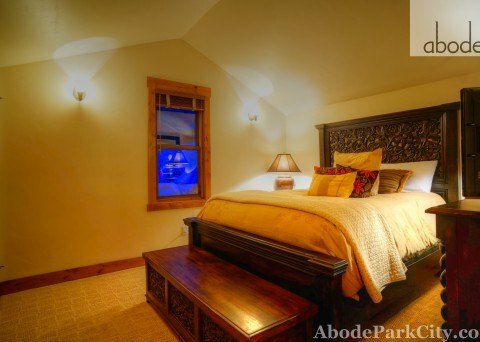 Three upstairs bedrooms are well-appointed and serene, with generous master bath and full bathroom. 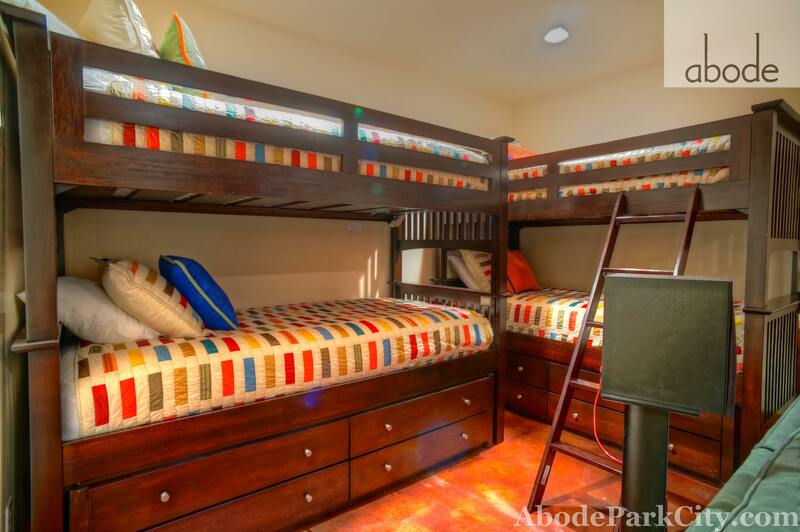 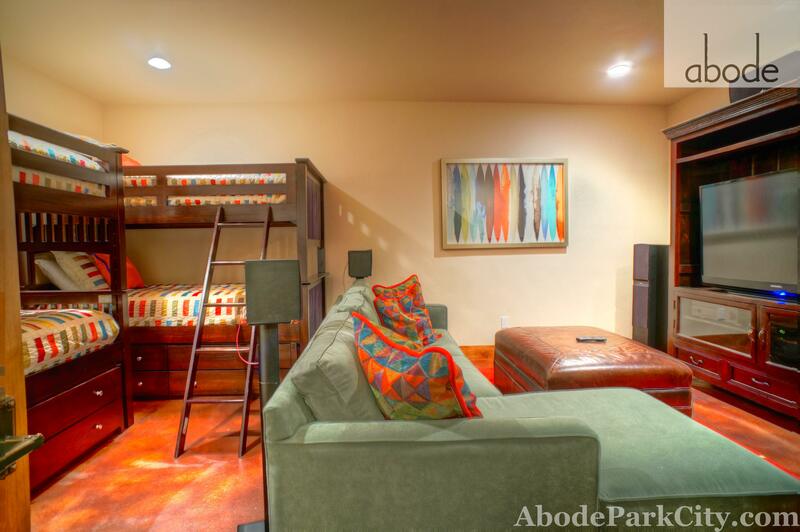 Basement features fourth bedroom and 3/4 bath, plus a bunk room with play space. 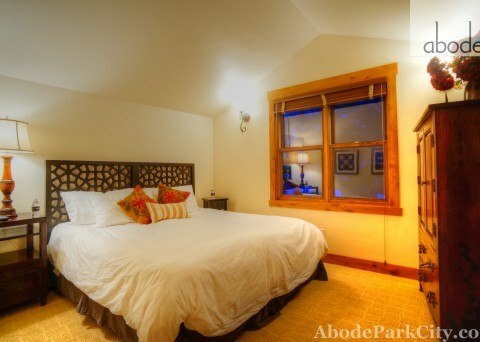 Quality linens throughout. 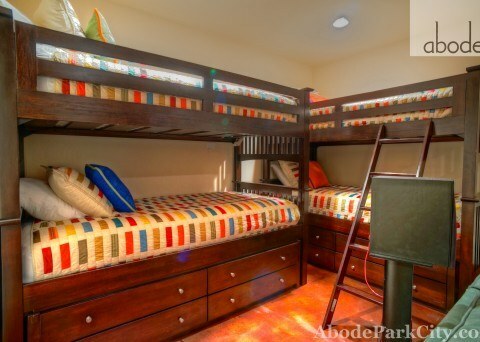 Ample gear storage.